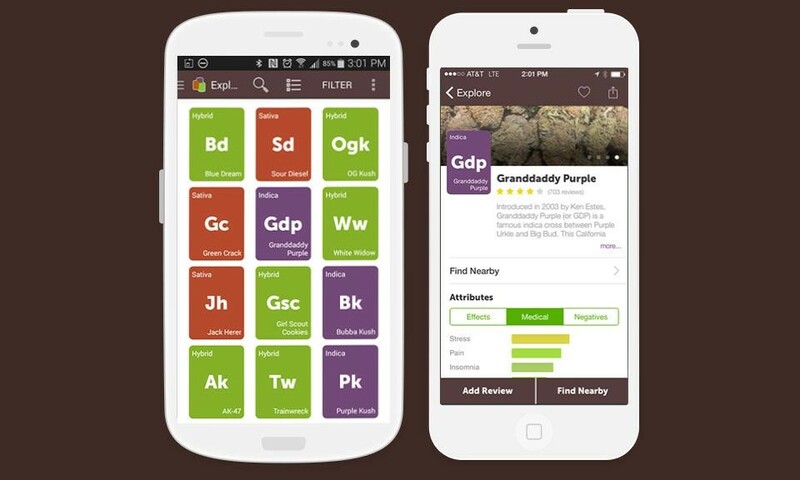 Cannabis Apps Marijuana Patients in Ohio and Maryland Should Know! The Leafly app requires you to create an account and sign up, but it greets you with a wealth of information. You can browse the most popular strains in general or narrow down results to the most popular strains for your specific condition or symptom. Not only that, Leafly has partnered with Steep Hill Labs to try and find average concentration ranges for common cannabinoids in the plant. 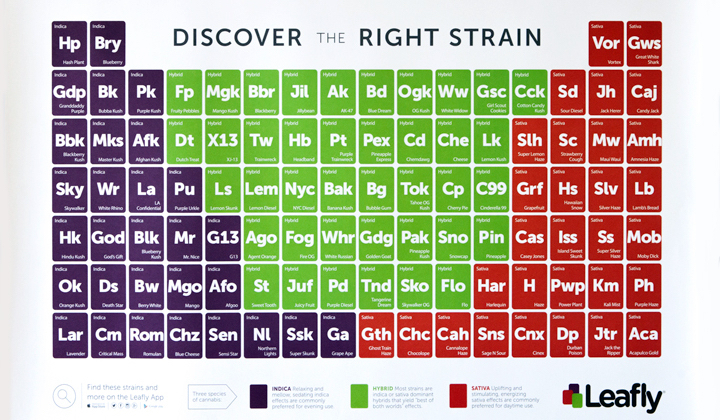 In addition to CBD and THC content, it’ll also list the CBG, THCV, CBN, CBC and CBL content. They even go over common terpenes, particularly those that contribute to indica and sativa properties, including α-Pinene, Myrcene and Limonene. The Releaf app does not require you to create an account, but it has that option available if you want to store information across devices. It starts by having you select the symptoms you want to prioritize treating. Then, if your local dispensary is connected to the app, it will let you select a product type/delivery method (such as tincture, flower, edible, topical, etc.) and will list all the products of that nature. You can then select the specific product that you’ve purchased and are planning to use. The Releaf app will then ask you to rate on scale of 1 to 10 how you are feeling for each symptom before you take the medication. This begins a new “session,” where you can rate how the product made you feel and by how much it improved your symptoms after it took effect. These individual sessions will be saved and can be viewed later, either in list form or on a calendar. The calendar can be helpful for patients with conditions like migraines or panic attacks which occur episodically. It can shed light on whether daily CBD use or if certain products and strains have reduced the incidence of these episodes. Tracking your sessions may seem tedious, but it helps patients discover which kinds of products have been most effective for them. This can be particularly useful since it can be difficult to consistently find the exact same product, even when returning to the same dispensaries. The Maryland Medical Cannabis program is still very young, meaning that strains and products will rotate in and out of stock as dispensaries and growers determine patient demand. 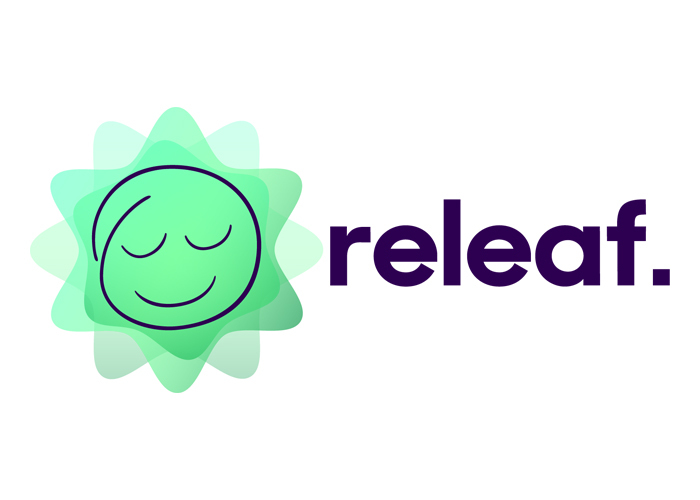 By using Releaf in combination with another informative app like Leafly, patients can research cannabinoid and terpene profiles to pick something that may be similarly effective in lieu of their preferred strain. The Weedmaps app does not require you to sign up either, but like Releaf it does allow you to create an account and link to social media. Weedmaps shows local dispensaries and menus, nearby cannabis clinics and potential delivery services, and sometimes includes local deals for those seeking discounts. It’s even possible to sort products by growers and brands for those that have more specific preferences. While Leafly provides similar services, some users may prefer Weedmaps’ more focused interface and ease of use, especially since it does not require an account. There are numerous other apps to explore for more specific needs, but between these three most patients should be able to find everything they need and more. We hope you find them useful and get even better relief for your symptoms! Green Health Docs provides patients with guidance when it comes to using cannabis products and connecting with the right dispensary for their needs. We also regularly post educational and informative blogs in response to our patient’s most frequently asked questions. For more information on becoming a legal medical marijuana patient or if you have a specific topic you’d like us to cover, please call or text us at 240-356-1000 (Maryland) or 614-269-3085 (Ohio).